We have just launched our brand new newsletter and we want to invite you to join the pack! After two years – better late than never! 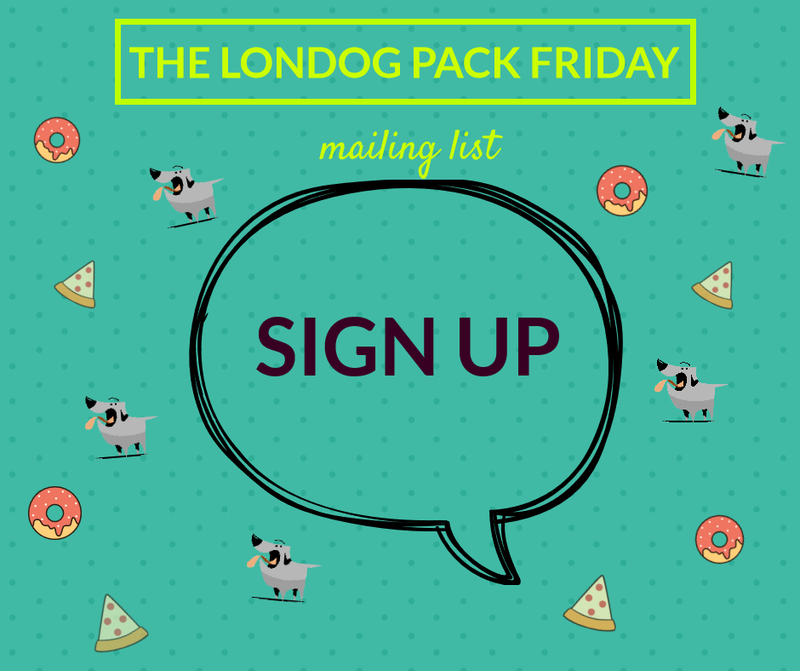 – our first weekly mailing list is here: The Londog Pack Friday. This is why you should sign up. If you are anything like me, you hate spam and tolerate emails just as long as they are relevant. Also, you end up deleting most of your inbound mail on the email address you use to sign up to all kind of stuff, finding that only very few of those emails really catch your interest. Social media platforms dictate what posts you see and you don’t, not necessarily according to your desires and you have to be online to catch up with the latest anyway. 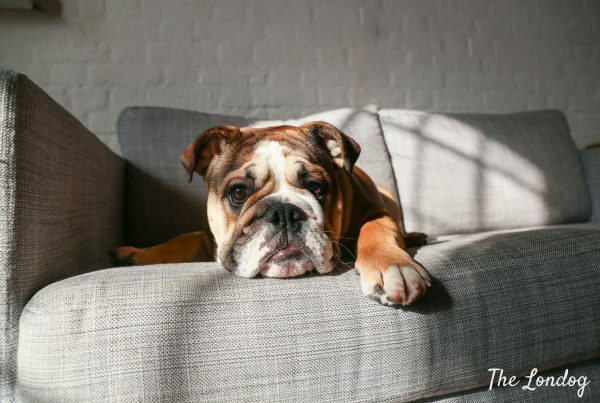 How many times did you miss a dog event or some other one-off thing because it didn’t make it in your social media feeds? The Londog Pack Friday newsletter helps you regaining control: you receive all the heads up about upcoming dog events directly in your inbox and read them when it is convenient for you! Or you can unsubscribe at any time (REASON #2). 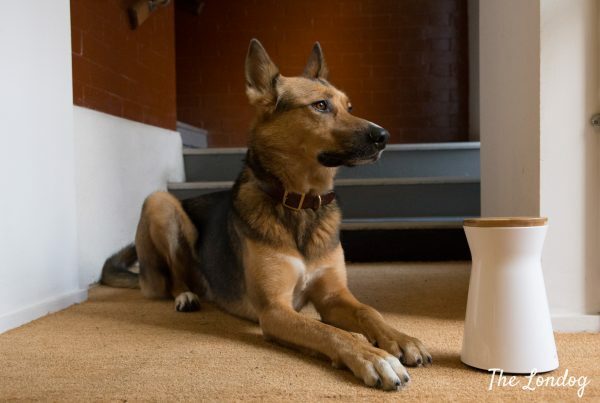 Weekly round-up of dog the upcoming events (so you won’t miss them any more! 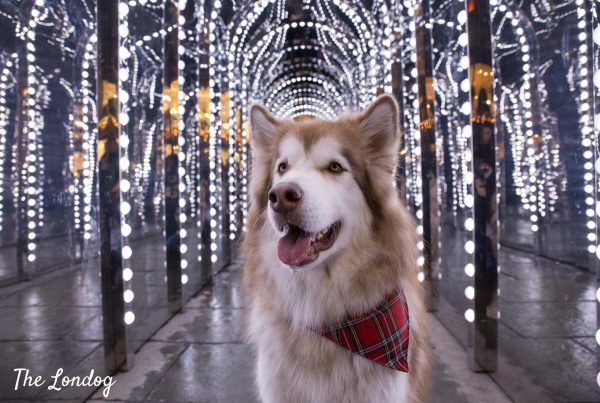 ), what’s new on the blog, exclusive tips about dog-friendly hang outs and normal and out of the ordinary things to do with your dog, offers and much more! Basically all you need to plan your weekends with your dog and enhance your London hound’s life. S I G N U P below to join the pack and discover the content behind the doors!